Due to several complaints from the wider public as well as security concerns from the Royal Grenada Police force, the public is hereby notify that with immediate effect, no permission will be granted to persons applying to the Police for permission to play J’ouvert outside of the stipulated period for carnival according to law. It has been noticed that in several villages, this is also done without the approval of the Commissioner of Police. In doing so, persons dirty the road ways and unnecessarily disturb and obstruct other persons from going about their normal business. In this regard, the Royal Grenada Police Force is seeking the cooperation of the general public in adhering to all rules governing Carnival and to avoid the legal implications for not doing so. 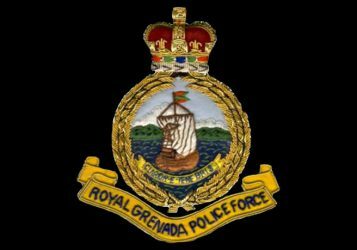 The Royal Grenada Police Force is fully aware of the hype needed as a build-up to Carnival and is in no way trying to prevent revelers from enjoying themselves but also have to take into consideration the balance between individual interest and interest of the wider population in maintaining law and order.